As I mentioned yesterday, I've got a copy of Mollie Makes: Feathered Friends (published by Collins & Brown) to give away! Just leave a comment on this blog post for your chance to win! Leave your comment before 10pm on Friday 14th June, and I'll pick the winners at random on Saturday 15th June. If I'm unable to contact the winner within two weeks, I will pick someone else. If you're leaving a comment with your Blogger profile, please remember that you need to have your profile set to public for me to be able to get in touch with you. If you have problems leaving a comment here on my blog, you can enter via my shop's contact form instead. Yay! Would love to win...all the way from Australia!!! Ooh, look like a lovely book! Count me in please! I would love to make birdie things, and you've already got me all excited about the Polish felt wycinanki - I love that craft! And by the way... your blog is so inspiring! I love your beautiful things you design and make! I'd love a copy of this book too! Oh Yes pleaseeeee, you make sure you count me in too!!! I'd love it, Portugal here!!! omeee !! sooooo cuteee !!!! what a lovely giveaway, I'd love to win! I would love to win this and get it in the post at home in France :) especially as I want to spend the summer sewing when I am done with uni exams! another craft book on the shelf certainly seems like a great idea...thanks for the giveaway! Lovely giveaway! I would love to win! Well I can't pass up a chance to win such a lovely book! Oooo, what a lovely book!! Count me in please Laura! The book looks fab! I will keep my toes and fingers crossed :) Thank you! oh, i would love to be entered please :) thank you! Thanks for entering me in your contest! I hope I win! I love crafts... and birds! (I even have a bird tattoo). Looks like the perfect book! I'll bet this book is fabulous! 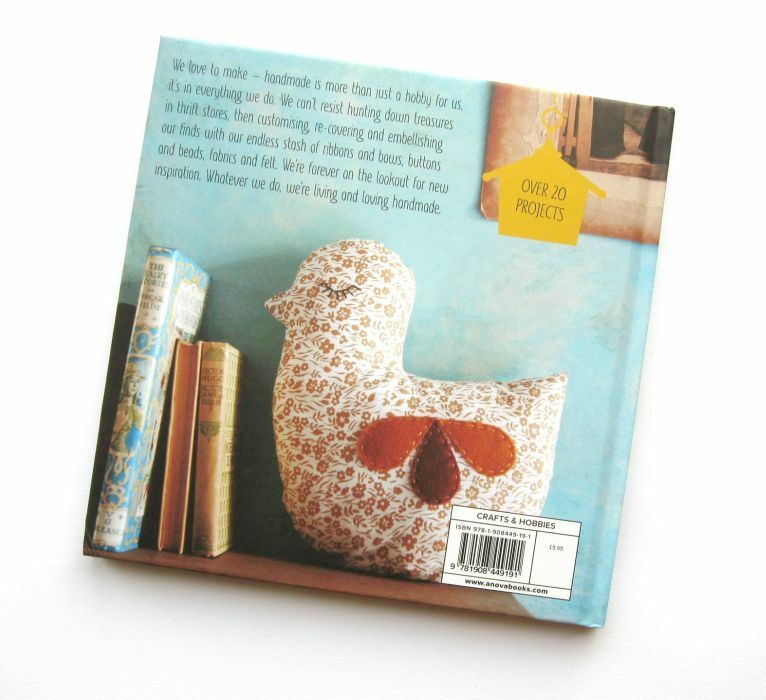 I love Mollie Makes AND birds. Hoorah! The new book looks wonderful! I love your 3D Felt Flying Parrots and especially your Felt Applique Cockerel Cosy. This looks so cute, I love everything birdie related so count me in please. I've been getting the Mollie Makes magazine at the bookstores. Would love to get my hands on this book. Might as well give it a go! I'm a recent convert to Mollie Makes :) Thx for the giveaway! Thanks for te chance to win! The book looks very inspiring!! We love birds in our house, altho we currently only have 2 budgies and 1 chook...a crafty bird book would be a delight. Would love to enter, thank you! I have your first book and would love to add this to my collection! I would love to win too!!! What a great looking book! I'm a birder (twitcher) and love birds. Fantastic thank you for the chance to enter. I´ll be very happy to have this book here, in Madrid. How wonderful. This looks like a must have for the craft shelf. Thank you for a great giveaway. 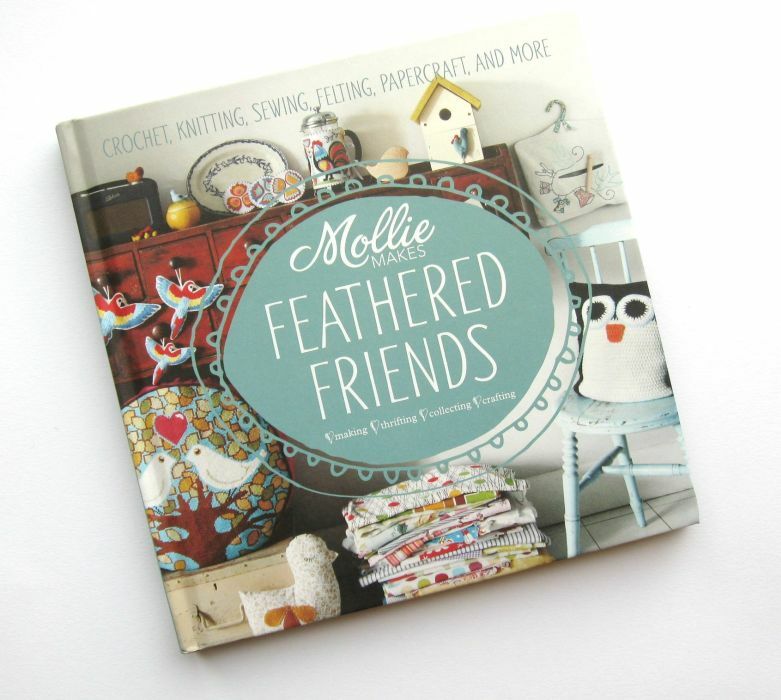 This is such a super cute book and I love Mollie Makes! Thanks for the giveaway! Thank you so much for the opportunity to win this wonderful book and thank you for sharing such terrific things with us. So adorable! Good luck to everyone! Oooh looks lovely, I'd love to win a copy! I would love to win a copy of this beautiful book! Oh what a lovely book! Thank you for a great give-away! Ooh, what a great giveaway! I already have Mollie Makes Christmas and would love to add this to my collection. Fab looking book - I love your projects, I'd love to have a go at the cafetiere cosy! Looks a really lovely book, fingers crossed I win! Another person excited about the new book. Fingers crossed! This seems to be such a lovely book for us bird lovers!